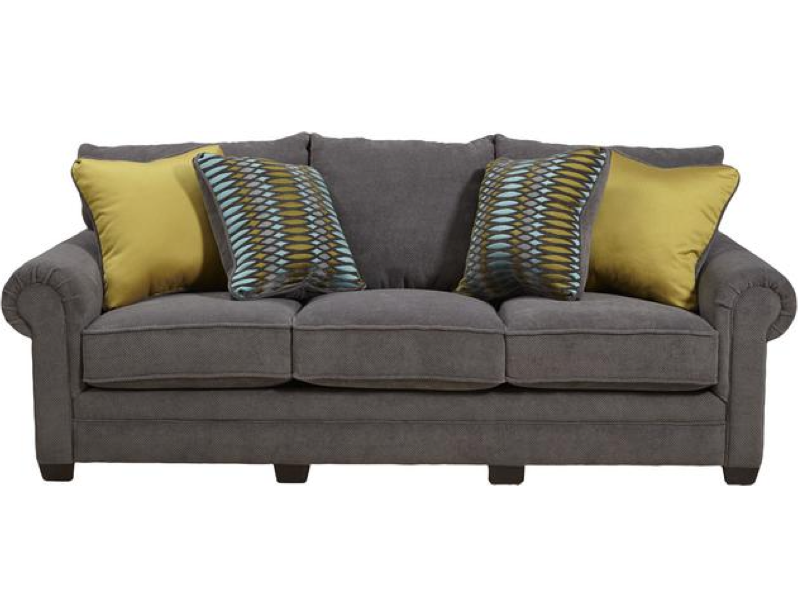 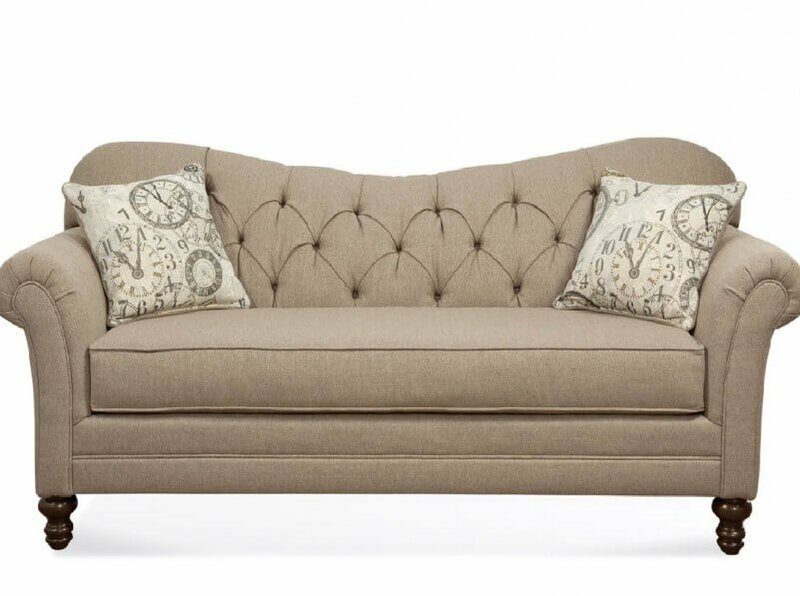 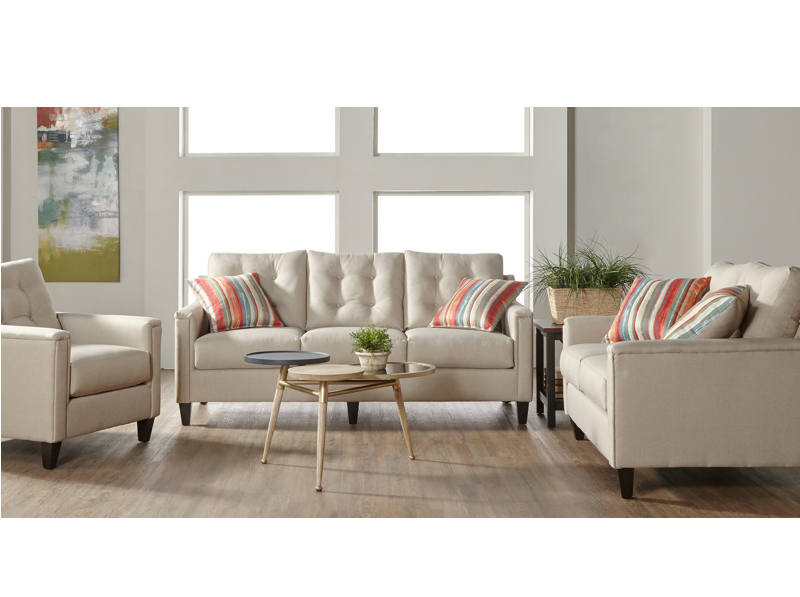 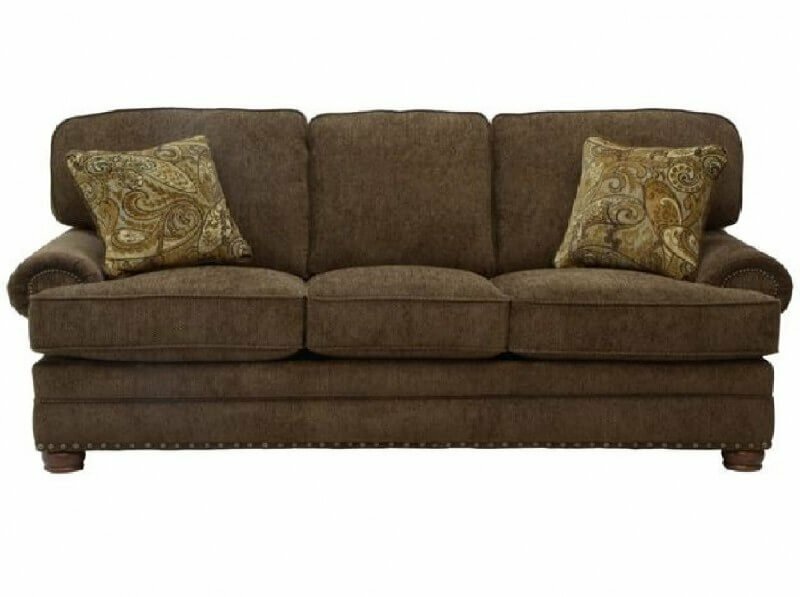 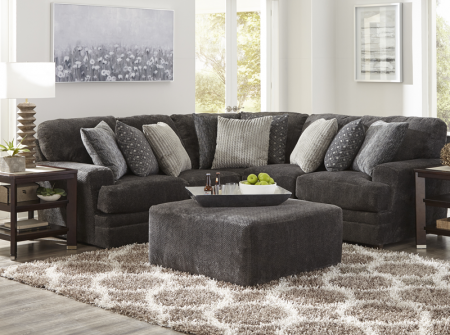 Settle in for a quiet night with the sophisticated and savvy Annabel Sectional. 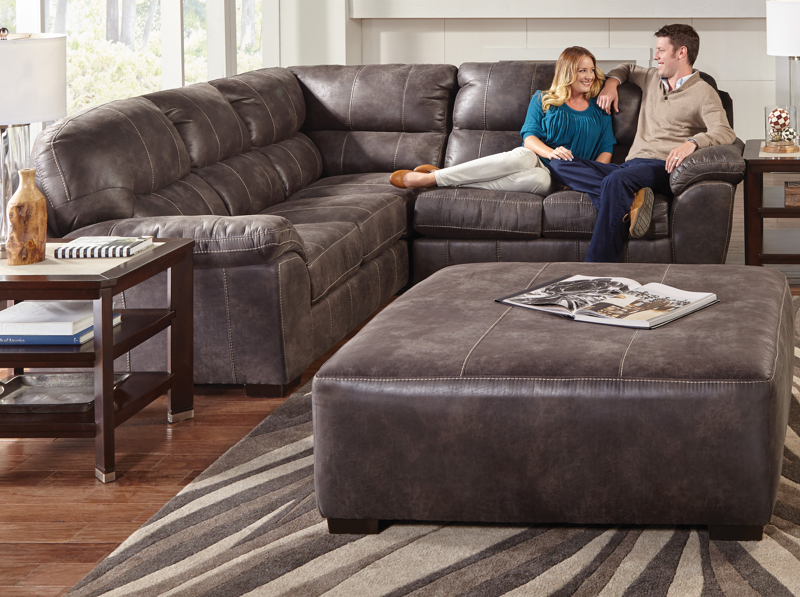 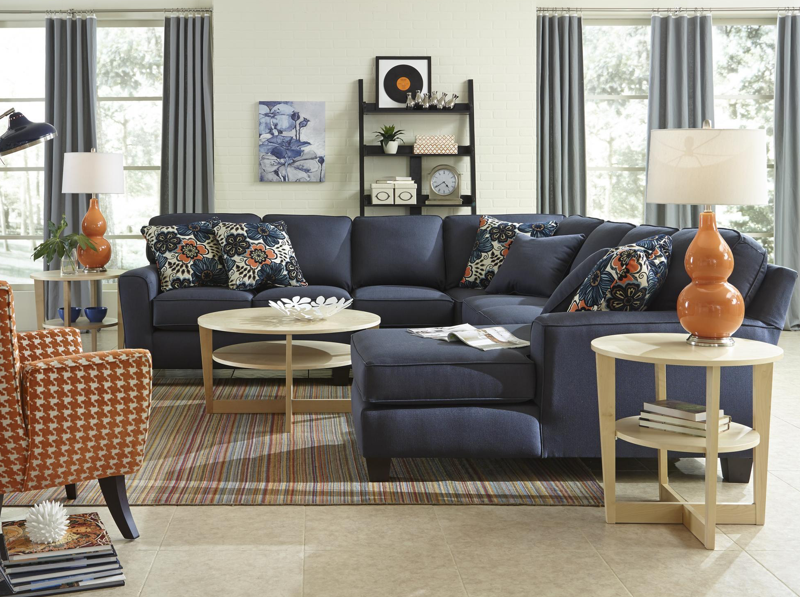 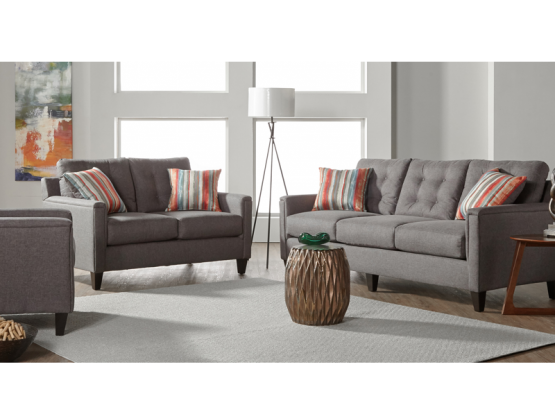 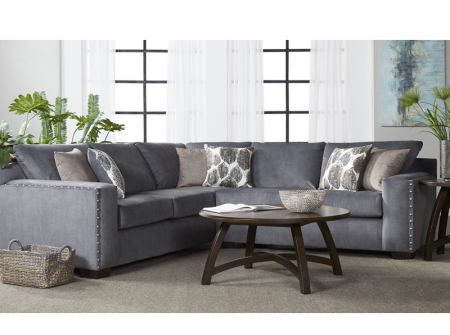 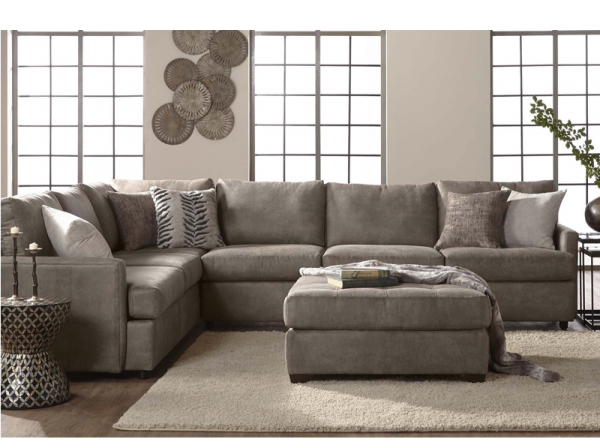 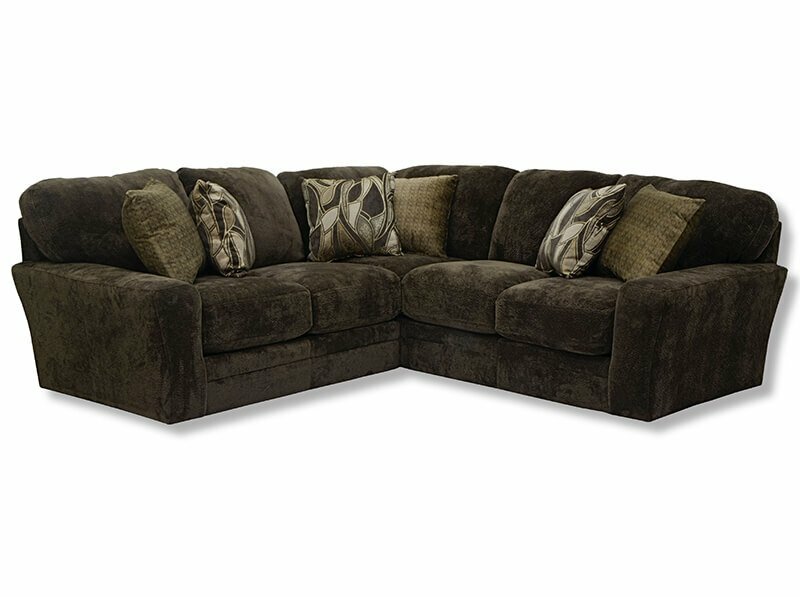 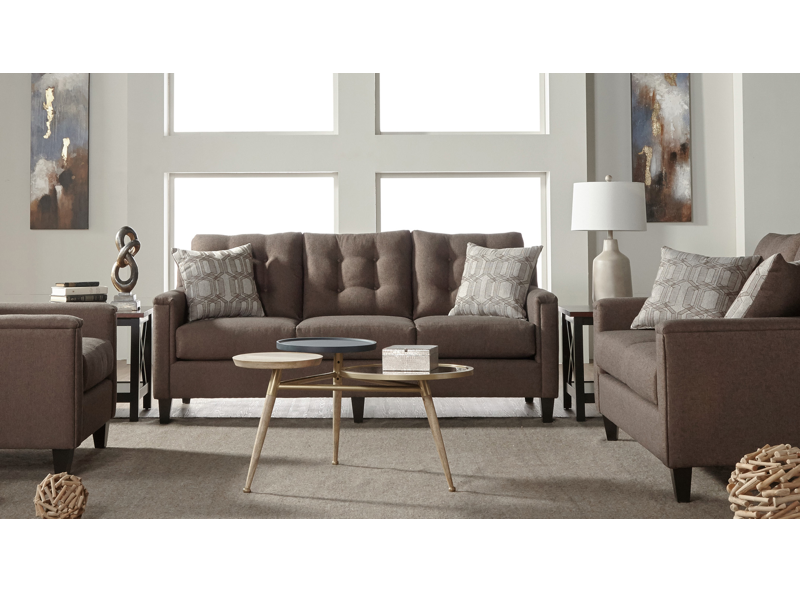 With crisp lines and plush cushioning, featuring encased coil springs, this is your go-to for movie night and family parties. 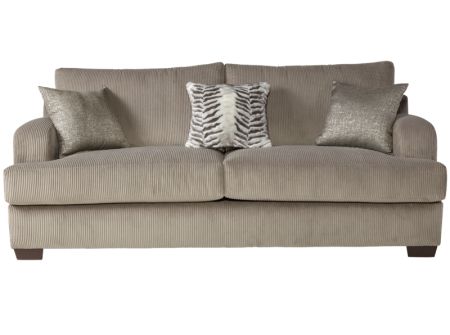 Pricing will vary depending on options and fabrics chosen! 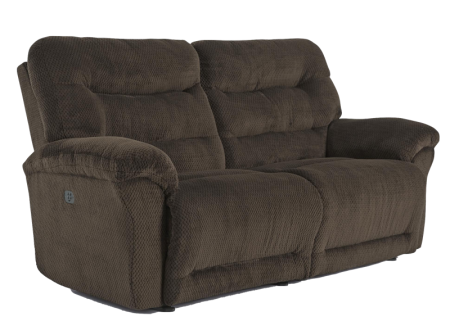 At the first glance, without ever sitting down, you can tell how comfortable the Seger reclining sofa and loveseat truely is. 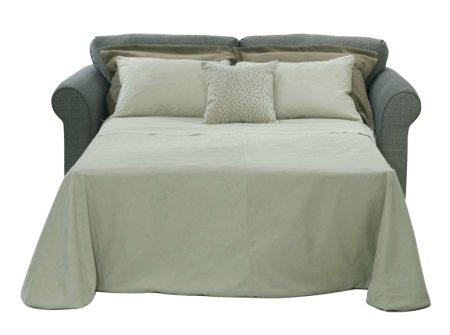 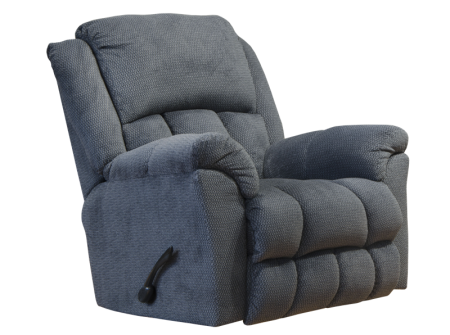 After spending some time in it, you'll come to appreciate the Best-Max technology which features high resiliency foam, extra seat springs, and an easily adjustable chaise pad. With kiln-dried hardwood frame parts, joints that are heavily reinforced with truss plates, dowels, tie screws, wood glue and corner blocks, you and your family could spend hours on just vegging out, having a movie marathon or watching the big game. 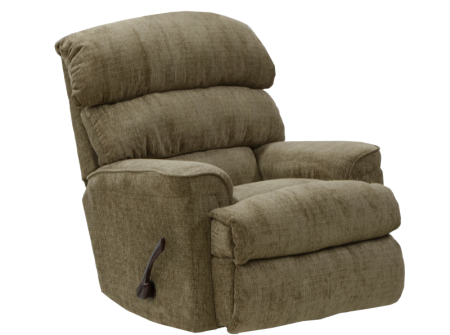 There is plenty of room for everyone to have their own personal space while leaning back with either manual or power reclining functions. 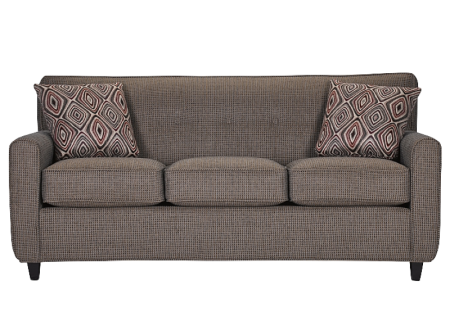 To ensure you love every inch of this inviting set, you can even choose your own fabric covering color or pattern. The loveseat comes in the following options. 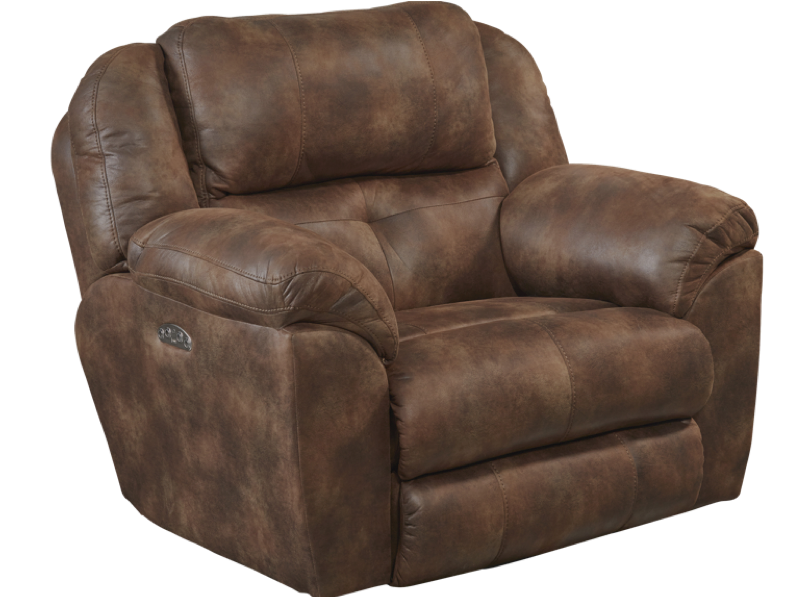 When it comes to the Shelby recliner, the comfort level is HUGE. 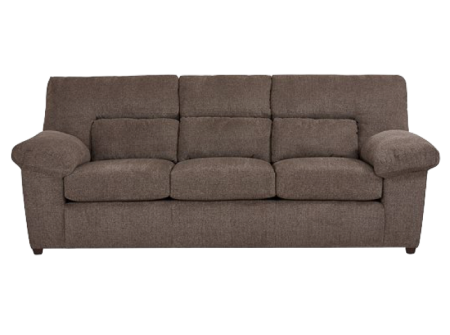 With a seat width of 25.5" there is room for you, your pet, your child or even cuddling with your significant other. 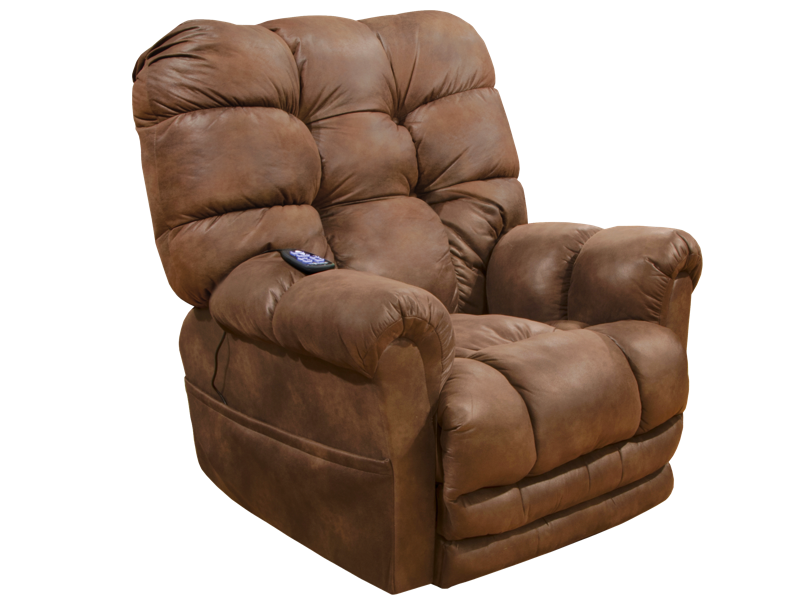 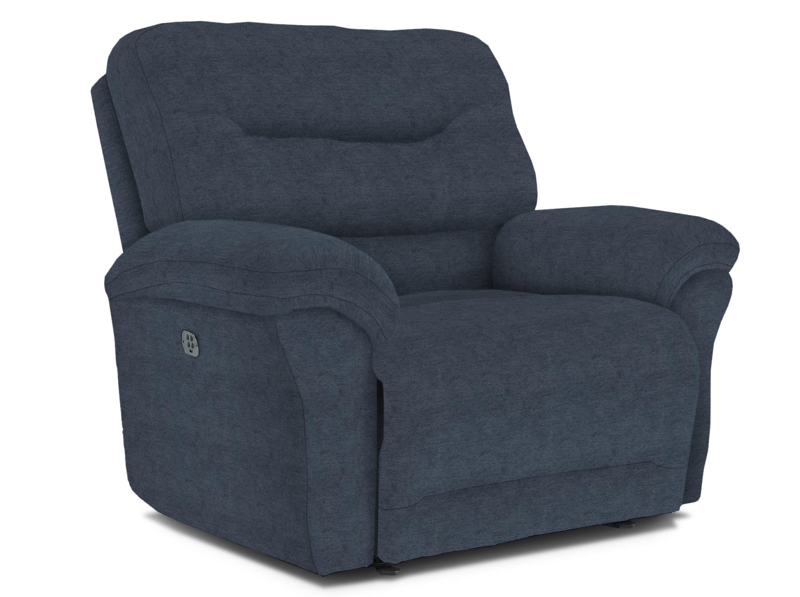 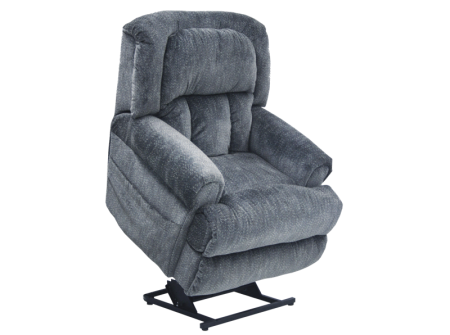 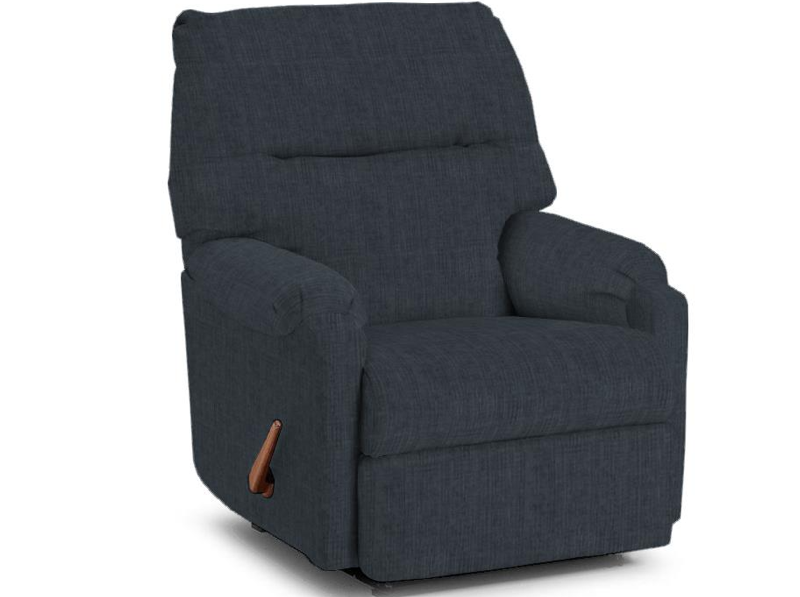 The Shelby recliner is available as a manual recline that is gravity assisted with a outside handle, or upgrade to Power recline, and at the touch of a button, you can effortlessly relax at any position. 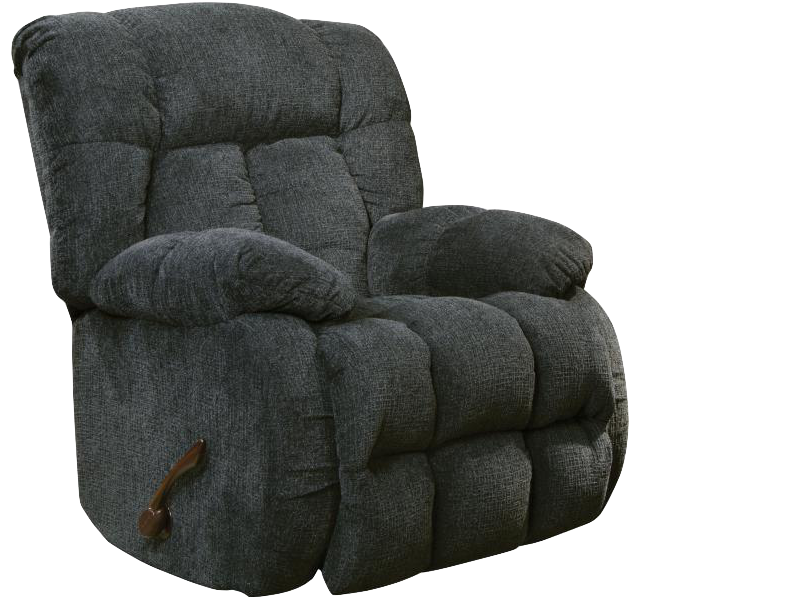 As an added bonus, you get the Power Tilt Headrest. 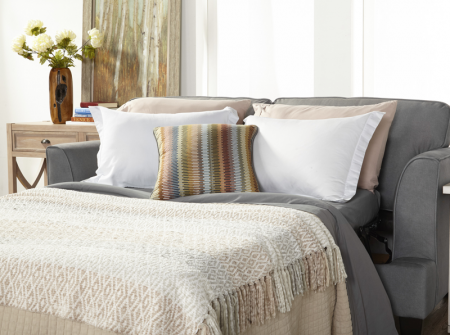 With this feature, you can support your neck and head while watching a movie, or resting with a great book. 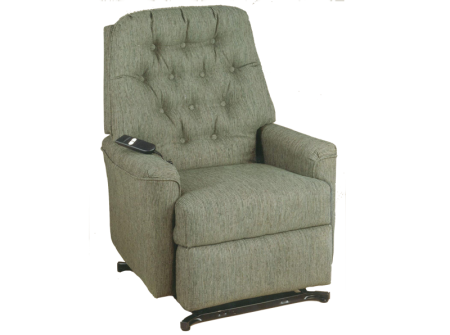 You can also charge your phone or tablet with the built in USB port right next to the power recline buttons. 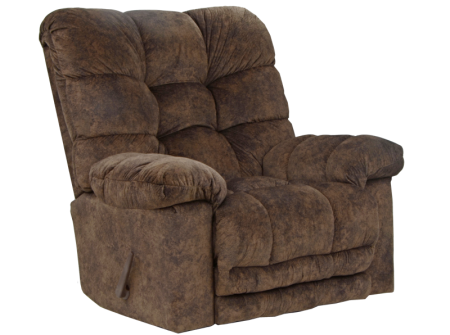 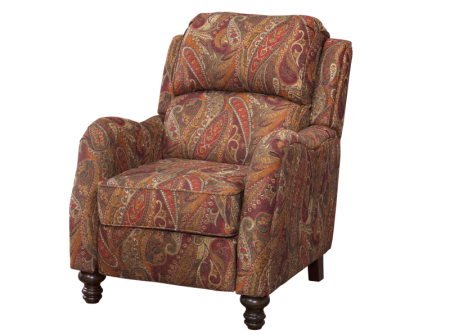 Like all Best Home Furnishings products, this recliner is built in the USA of kiln-dried hardwood frame parts, heavily reinforced joints that are glued, corner-blocked, screwed and stapled. 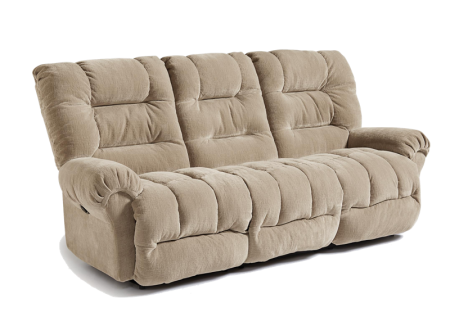 The chaise lounges feature Performa-Weave technology which is cooler, and more durable than standard foam or gel chaise lounges. 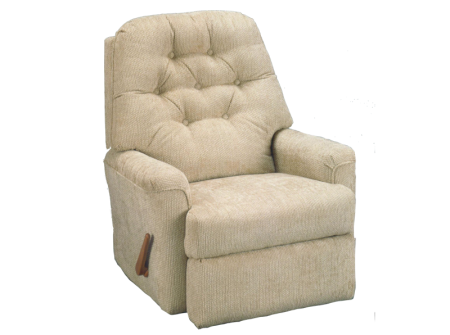 Visit the manufacturer's website for more details. 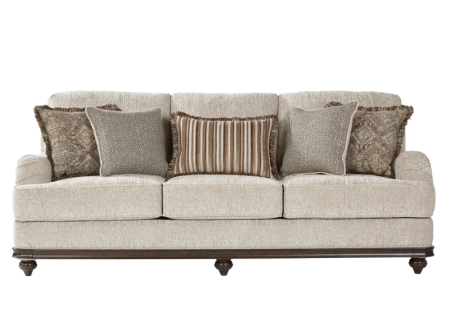 Pricing may vary depending on fabric and options chosen! 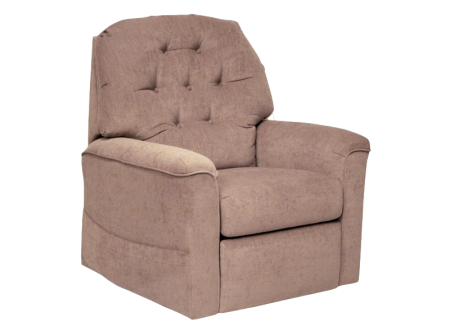 This cozy bustle-back frame features embellished cushiony soft arms for extreme comfort. 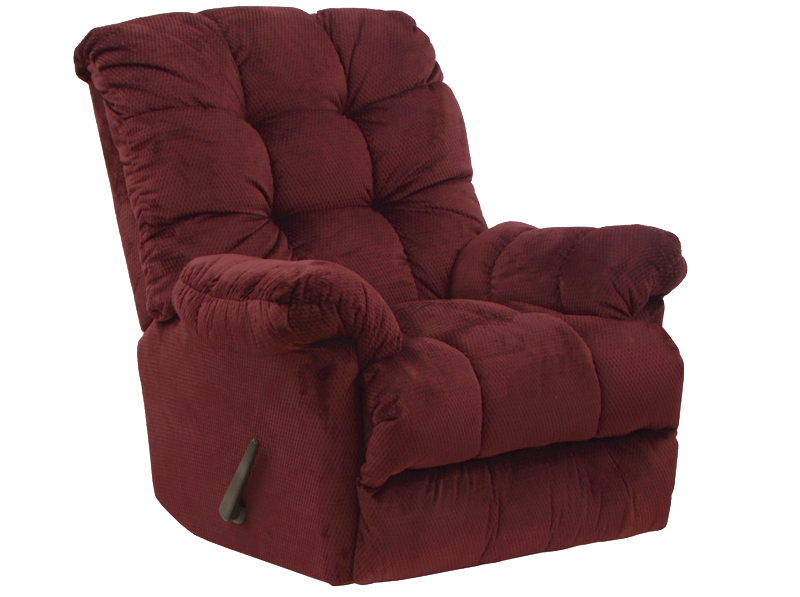 This all American classic design has an exaggerated arm and banded base. 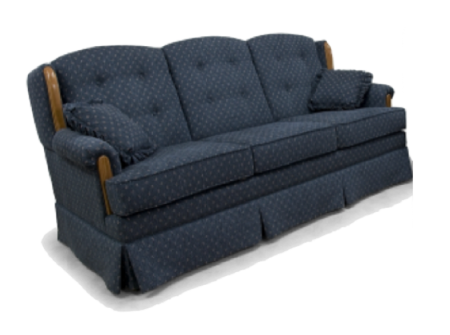 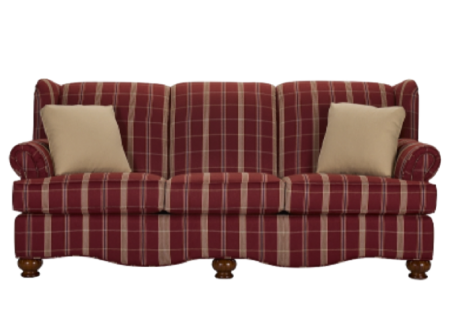 Body fabric is 100% polyester hickory chenille chosen for it’s easy to clean properties. 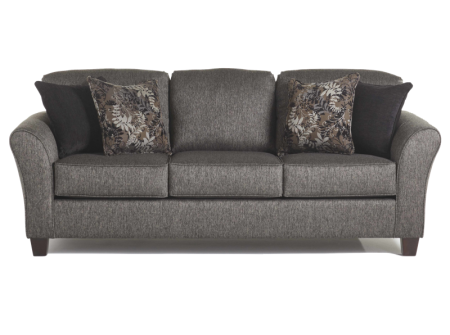 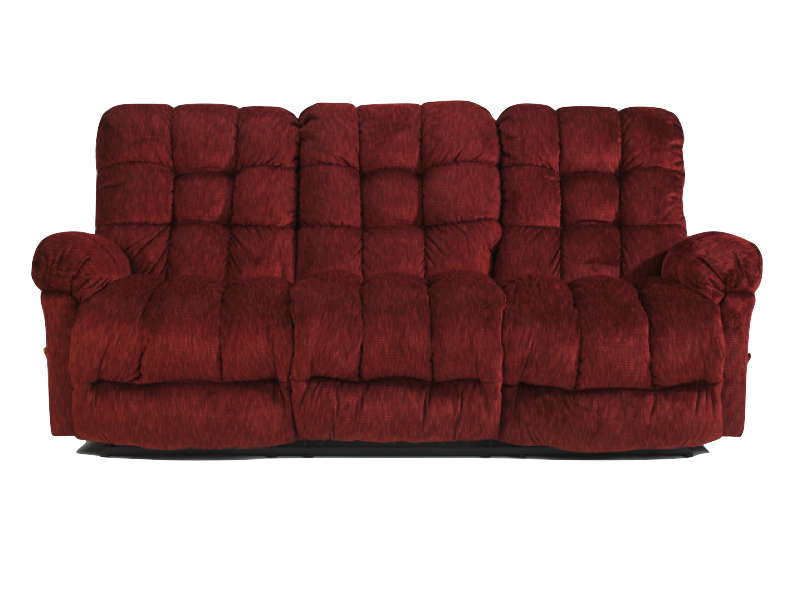 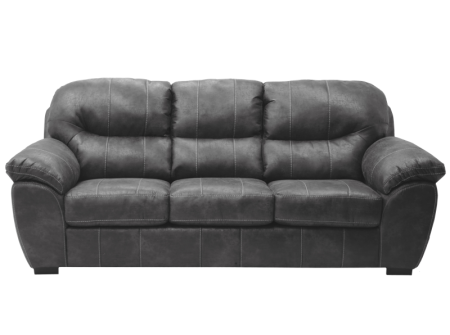 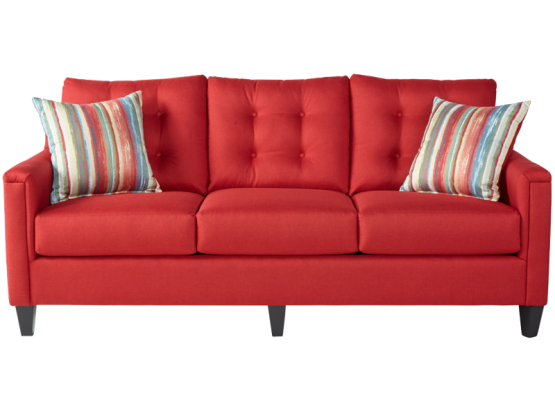 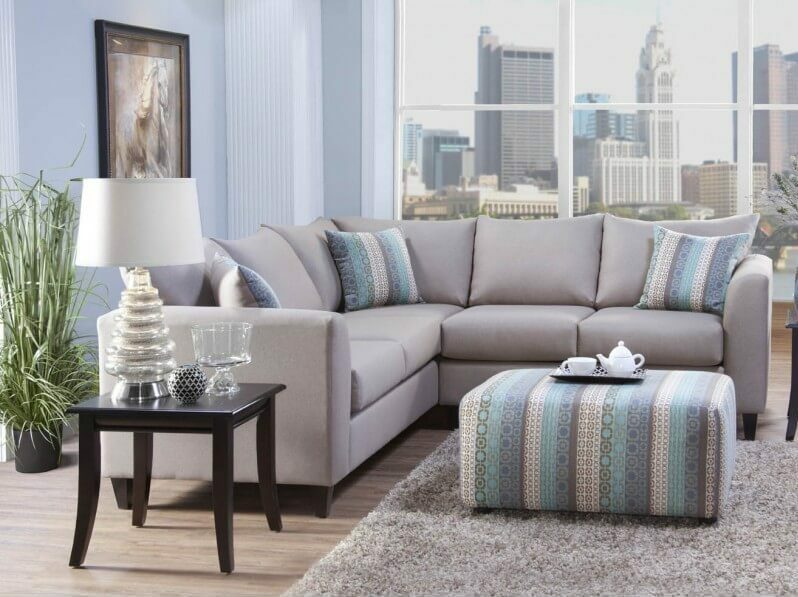 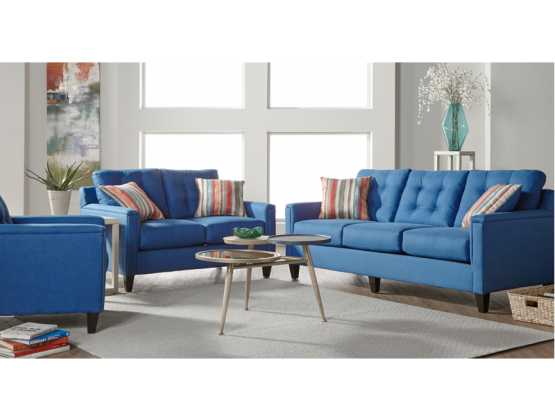 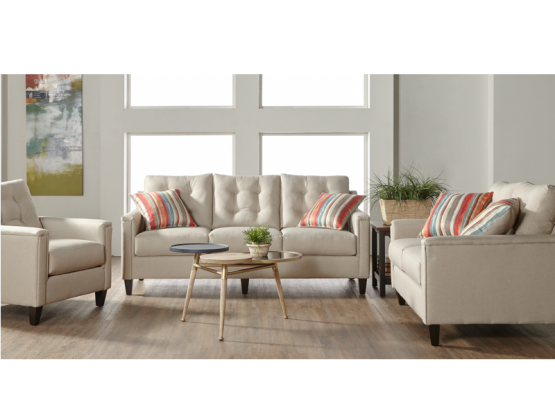 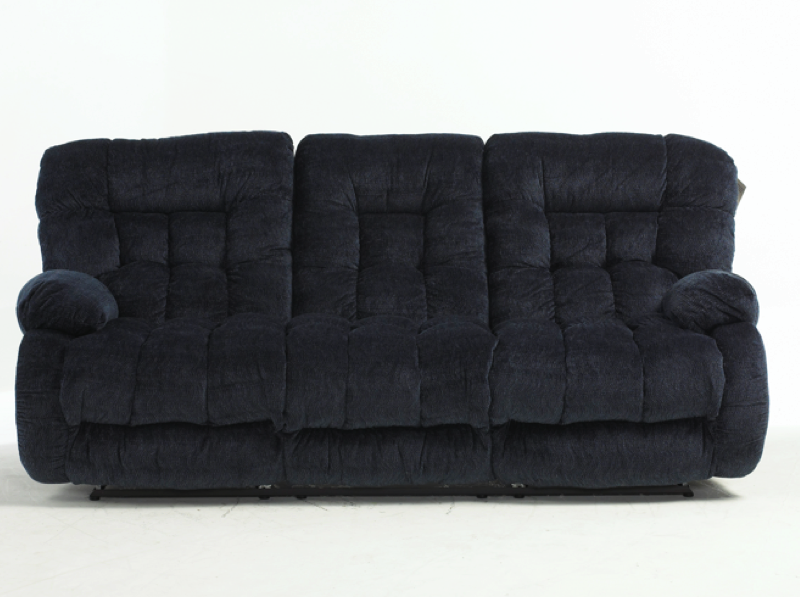 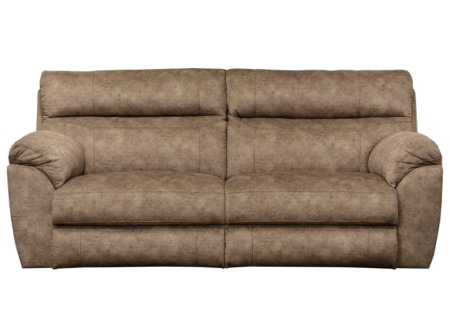 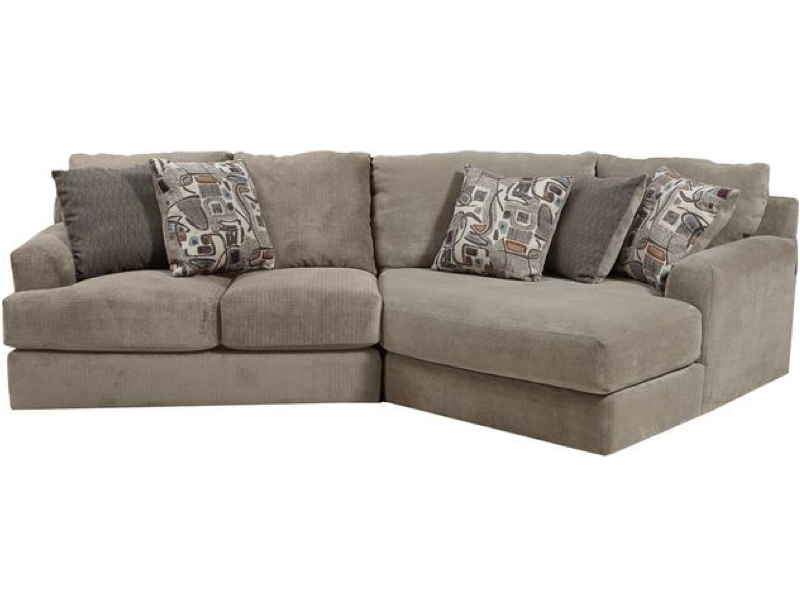 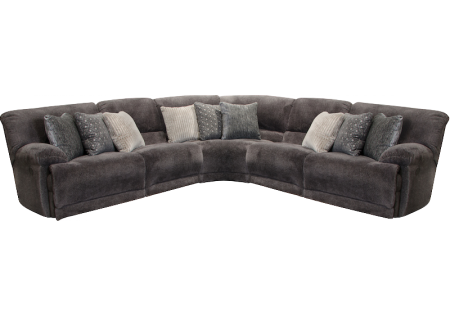 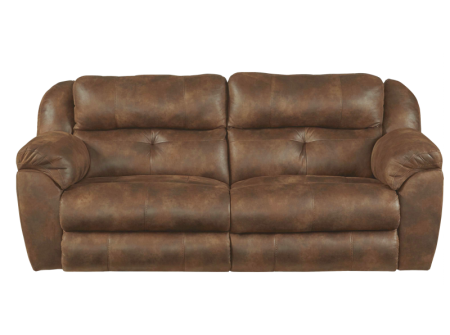 The Everest sofa is a super deep and soft modular sectional. 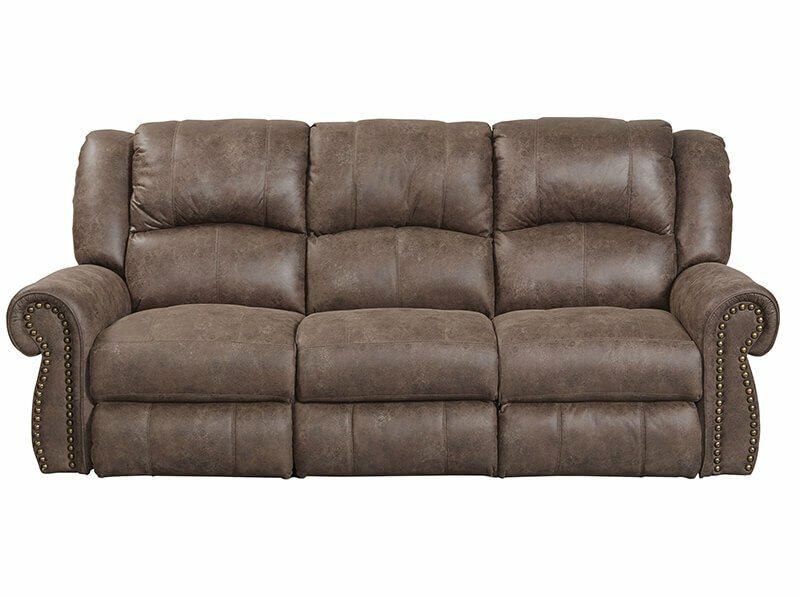 Available in Chocolate, Seal and Ivory. 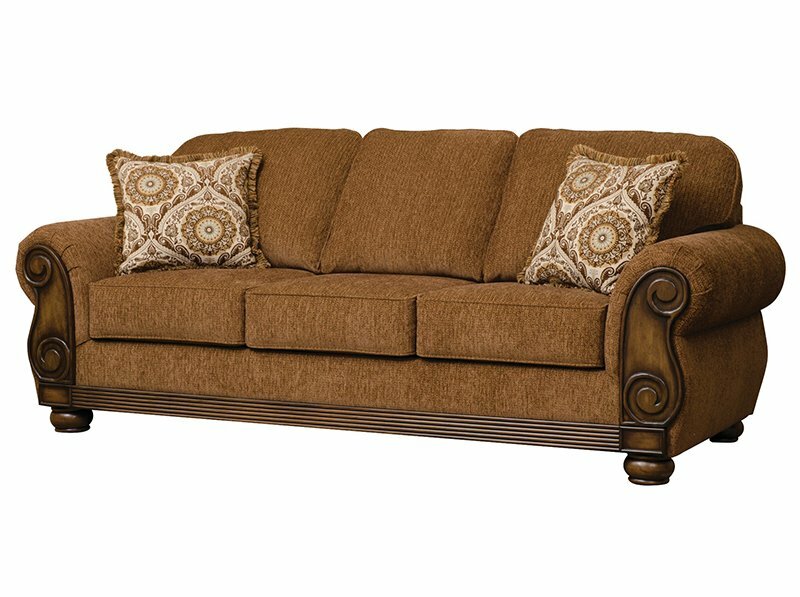 Classic style that is both timeless and inviting. 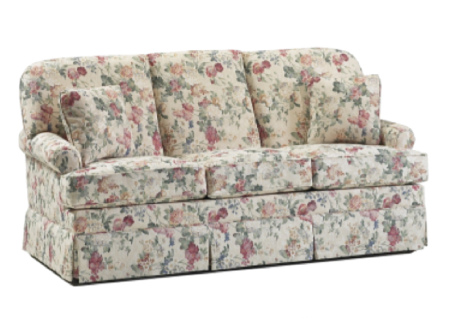 Supported by an easy-to-use pull out mechanism for your overnight guests. 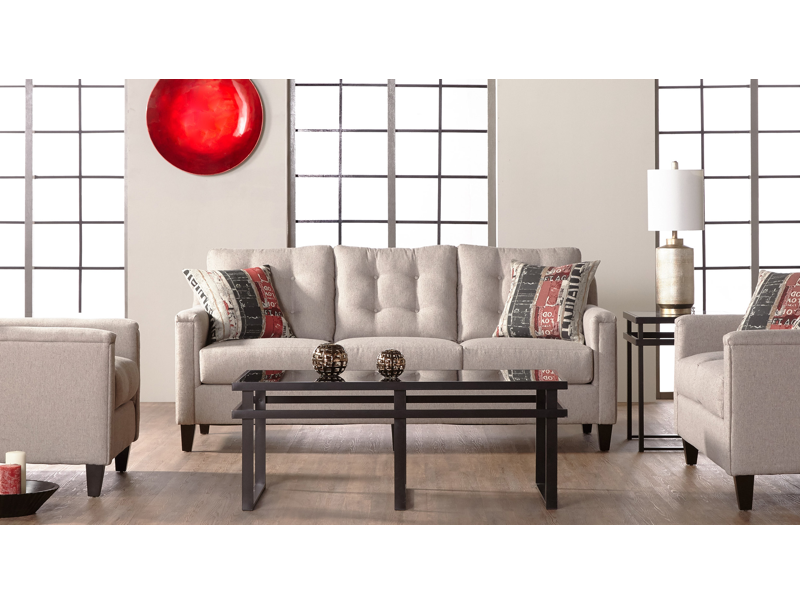 Modern Block Arm sofa with pewter studded arms is designed to face right or left in any room. 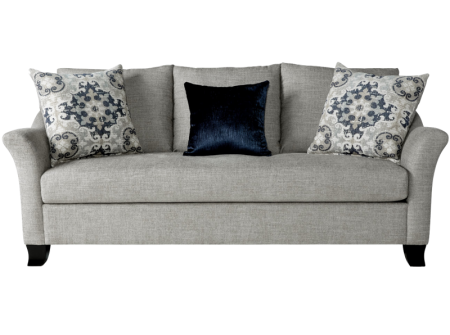 It is covered in a soft subtle patterned denim look fabric and is topped with nature inspired accents.